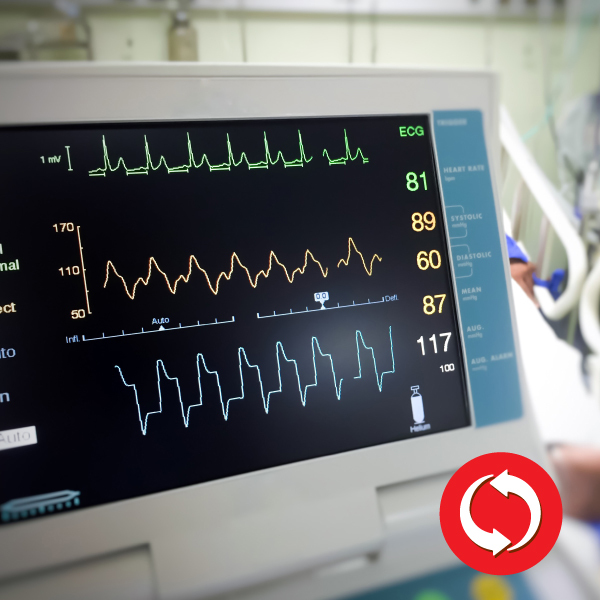 Our updated Advanced Cardiac Life Support (ACLS) course is based on simulated clinical scenarios that encourage active hands-on participation. At the end of the course, students will participate in a megacode station to validate and test various skill sets. This new ACLS course improves the quality of care provided to the adult victim of cardiac arrest or cardiopulmonary emergencies.